Contamination of drinking water is a major global problem as it causes irreversible damage to soil, plants, humans, and animals and spreads numerous epidemics and chronic diseases. Wastewater contains high concentration of metals, herbicides, pesticides, and toxic industrial effluents that can disrupt various biochemical processes in the animals and human beings and lead to alteration of enzyme activities/pathways which could cause various diseases and even genetic disorders. The worldwide population growth and climate change have posed serious threats to the availability of clean drinking water, and there is an urgent need for novel and innovative water treatment technologies to ensure continuous supply of pure drinking water. Moreover, the harmful effects and limitations of chemical-based water treatment processes are well known. A recent trend in nanotechnology shows the applications of nano-based materials, such as nano-adsorbents, nano-metals, nano-membranes, and photocatalysts, in various processes. Keeping all these factors in mind, the present chapter is aimed to summarize the use of nanoparticles in the remediation and treatment of wastewater. 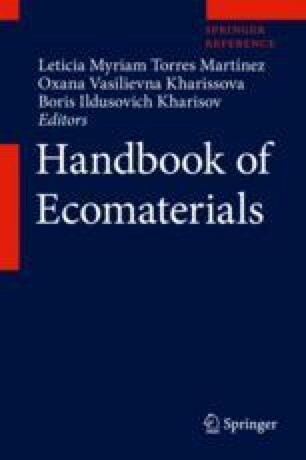 This chapter also deals with potential future applications of nanoparticle-based treatment methods and its comparison with conventional processes along with commercialization of products.